Lang Nuong Vietnam means Vietnam BBQ/Grill Village. 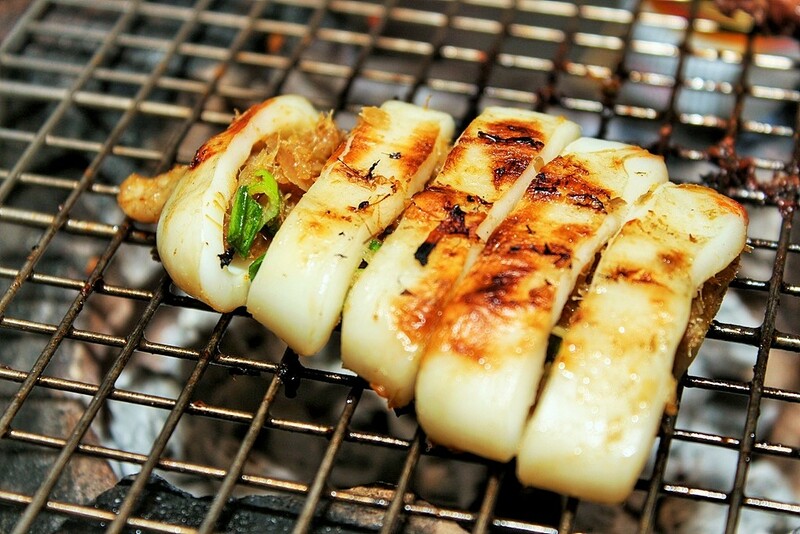 We are the first traditional Vietnamese BBQ restaurant located at the heart of Singapore, 18 Foch Road along Jalan Besar. At Lang Nuong Vietnam, we aim to emulate the hustle and bustle of the busy Vietnamese streets, which will provide the perfect backdrop for us to serve delicious Vietnamese BBQ in our street styled concept restaurant. 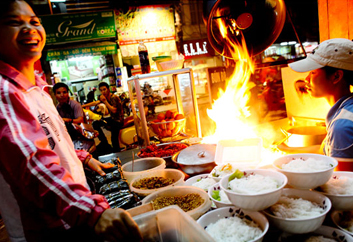 Customers will experience first-hand the famous Vietnamese “street-food” charcoal-barbequed gourmet meat that can only be found in Vietnam. The meat is marinated in a range of homemade Vietnamese sauces and will be the first of its kind in Singapore. The ambiance should be reminiscent of the typical conditions in Vietnam where such food outlets thrive. Hence we have all the furniture, Clay Stoves, cutlery, signage and even all the fans are all imported from Vietnam to bring out the culture and feel. A mixture of Vietnamese popular and old songs will be played too. 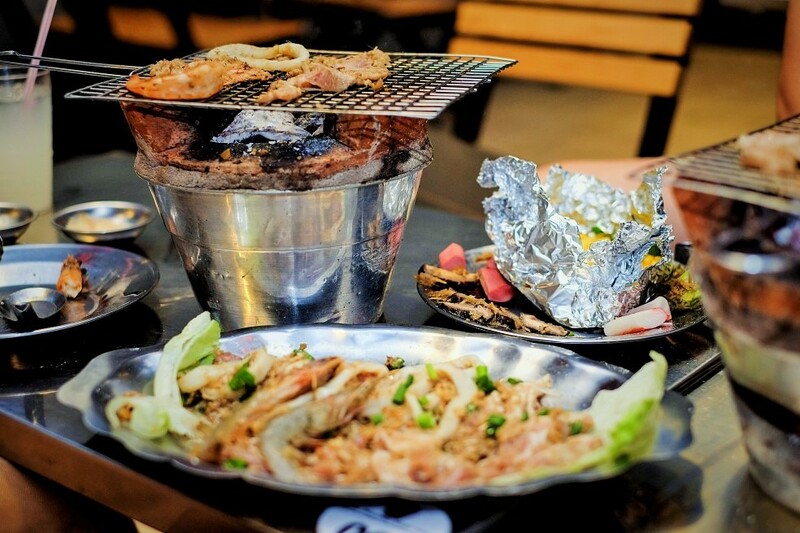 Barbeque is by old-fashioned barbeque clay stoves from Vietnam which is slowly diminishing over time. As for the food, all the special dipping sauces, ingredients for the secret marination we are using imported sauces from Vietnam as well so as to achieve their actual awesome taste of Vietnam. Of course, we have done some tweaking and adjustments to the marination so as to cater to our local Singaporeans (how thoughtful of us right? :D ) ! Right now we have 2 main types of marination, one is for the meat and the other is for the seafood. We are also constantly improving the taste and our menu varieties to give our diners more choice to fill their hungry stomach with our good food!